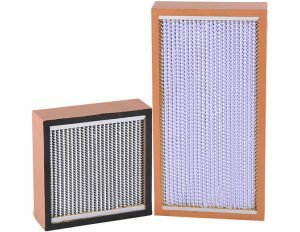 HVAC air filters (Heating, Ventilating, and Air Conditioning) describe different types of air filters in the HVAC field, they are always installed in the Heating Ventilation and Air Conditioning (HVAC) systems and usually located in the return air duct or blower compartment before the return air reaches the air handler. 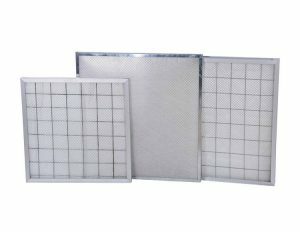 The original purpose of HVAC filters was to increase the longevity and efficiency of the system from clogged with dust and airborne particles, nowadays, HVAC filters are for air filtration solutions used to improve air quality. 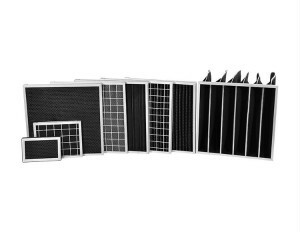 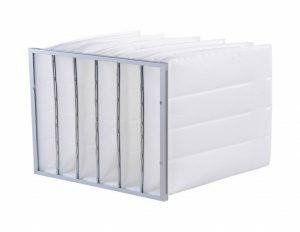 Our HVAC filters scope is broad, from high-efficiency air filters to low-efficiency air filters, from HEPA filters to pre-filters mesh, with much production experience in air filters, we supply high-quality HVAC filters all over the world.